Draw over the entire screen. 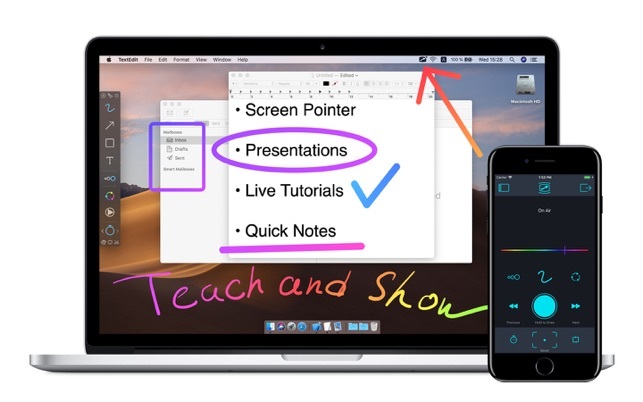 Quick and useful way to demonstrate something on the screen by drawing. It helps to concentrate attention on significant points. 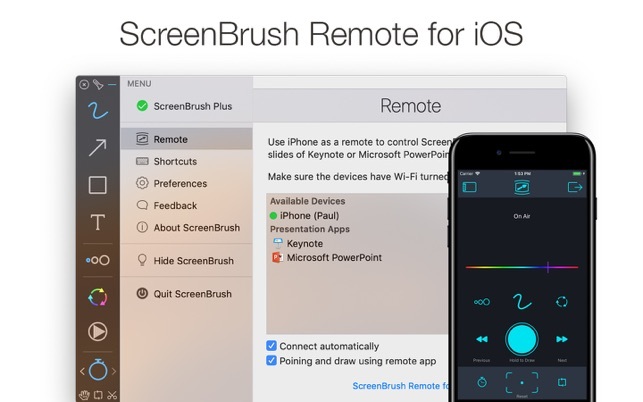 - Use ScreenBrush like a laser pointer. 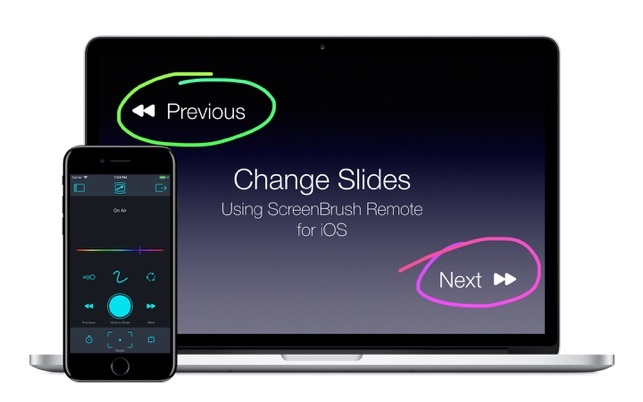 - Use ScreenBrush Remote as a "clicker" for Keynote or Microsoft PowerPoint presentations to change slides. - Using Touch & Pen Pressure option in preferences Brush Tool will use size depending on pressure when your device support variable pressure. 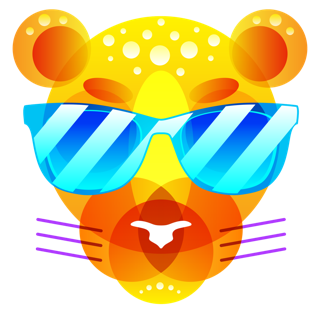 - You can take a quick tour to explore the app more effectively and quickly. 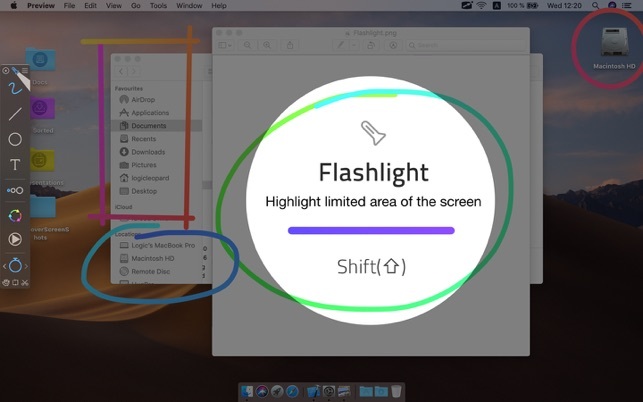 - Flashlight tool to highlight limited area of the screen. Use Shift to toggle that tool. - Hand and Scissors tools to move and delete drawings selectively. Use Cmd key for Hand and Ctrl key for Scissors to switching quickly. - Move figures during draw process on the fly by holding Command key. - Snapshots. Create a snapshot of drawings that currently exists on the screen using Cmd-S shortcut. 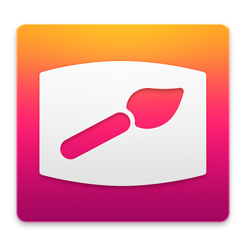 Later you can apply that snapshot to canvas by double clicking on it. 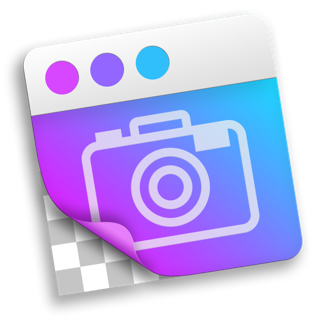 Snapshot might be exported in a graphic formats such as PSD or PNG. - Ghost Mode to temporary disable drawing and keep ScreenBrush on top of the screen. 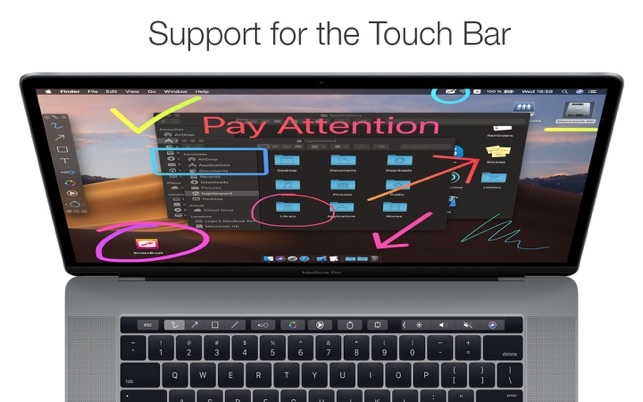 and keep ScreenBrush on top of the screen. 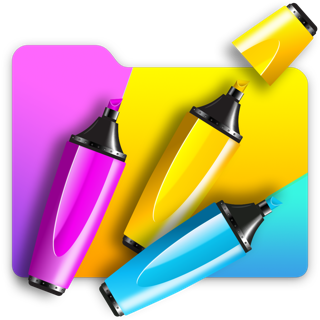 • Duplicate drawings by holding Alt key and dragging selected object. • Copy all drawings to Clipboard by pressing Cmd-C shortcut. - Alternate tool switching mode that can change tool between two recent tool types. - Ability to disable Tool Tips. - Green Activity Indicator in Status Bar instead of monochromatic. Go buy the PRO version if you need the sketches to remain on the screen, and hide and return it with control-tab. Great stuff! 5 stars. Thank you so much for making such an awesome product, will make my life so easy. I plan to use this product to help explain various videos etc. Thank you so much!! Purchased! nothing is free from this app, the only way for the lines stay on the page is by using the Freeze Mode, and to enable this main feature you've to pay. Why a person should download a "free" screen drawing app when nothing can stay on screen? !